The holiday season has arrived, with twinkling lights and wreaths popping up on what seems to be every corner. The shopping lists have started to be compiled, and there is no better feeling than being able to check-off the names of friends and family. 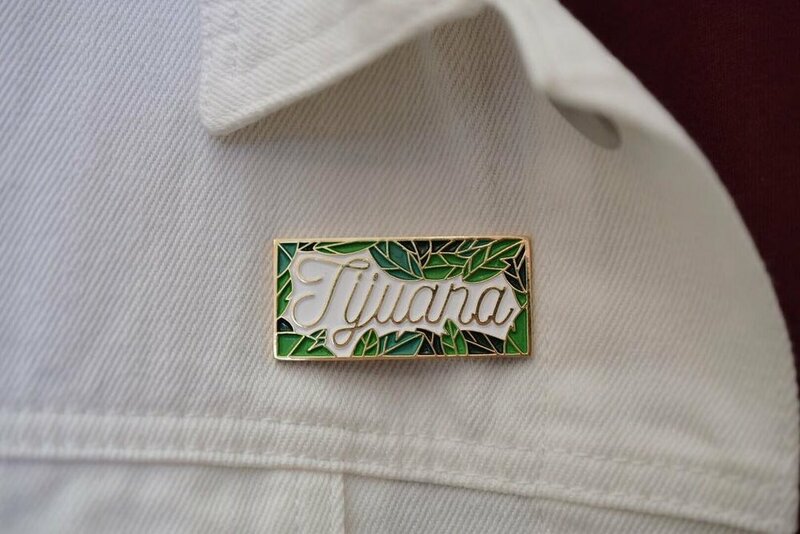 We have put together a list of small boutiques and independent shops in Tijuana that will help get those lists completed with unique and beautiful gifts for everyone— from the hostess with the mostest, to the coffee lover, and design-forward loved ones in your life. Combines independent Mexican design and fashion, with stunning pieces to wear or dress-up your home. I dare you to try and leave without a little something for yourself. Bonus: Object is hosting their Nero 48 pop-up from Dec 1-2. You’ll be able to meet designers, drink mexican wine, eat food under a family-friendly ambience. The host/hostess, or just lover of throwing a beautiful get together in your life, will gawk over the show stopping dinnerware, and table setting pieces at this shop. Gorgeous textiles, and glassware are just begging to be wrapped up this season. Find the perfect piece of art, colorful bag, or even a one of a kind piece of furniture right in the heart of Avenida Revolución. Bonus: On Thursday, December 6 Casa Duhagón will host ‘Una Noche Buena’ and will offer a 15% off your purchase and will welcome Tijuana-based artist Panca. Pretty jewelry, skincare products, and clothing with bold statements all under one roof. Check off your list with some truly lovely and extraordinary gifts and stocking stuffers.